Girl Wearing Backpack Holding Map, Waiting For A Train. Фотография, картинки, изображения и сток-фотография без роялти. Image 33846212. 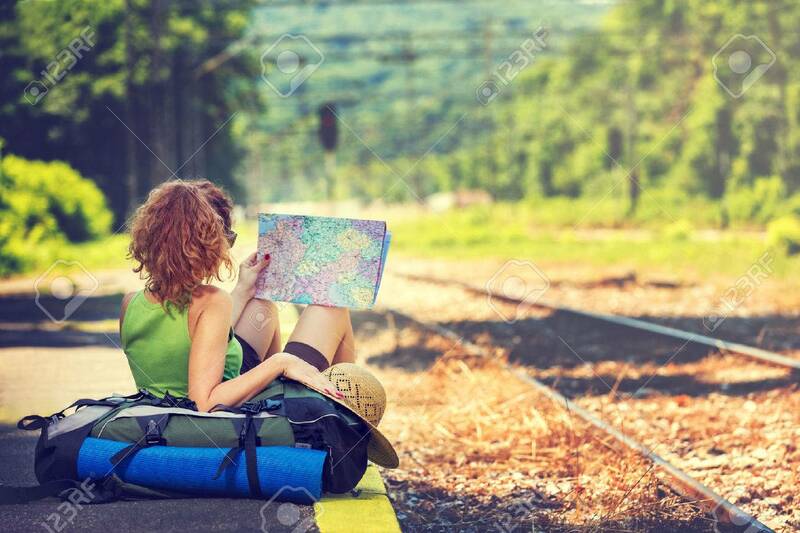 Фото со стока - Girl wearing backpack holding map, waiting for a train. Girl wearing backpack holding map, waiting for a train.